After putting so much energy into dolls, trains and bicycles, Santa may find himself a bit stumped when it comes to stocking stuffers. We’ve got him – and you – covered with 100 ideas for kids of every age. Many of the listed items are readily available at your local supermarket or drug store. As an added bonus, the vast majority of them are useful, consumable or both, so hopefully you won’t find yourself tripping over trinkets until July! 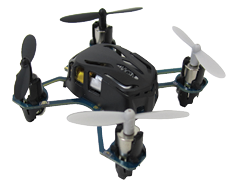 This small, radio-controlled helicopter self-corrects regardless of the direction it’s heading, making it perfect for indoor play. Ages 14+. $29.99. estesrockets.com. Budding botanists can transform an ordinary, mason jar into a tiny glowing habitat. Found at local retailers including Classic Toys. Ages 6+. $14.99. fabercastell.com/creativity-for-kids. 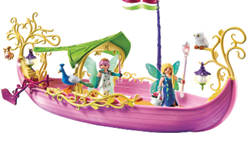 Sail through enchanted waters on the remote controlled Fairy Queen’s Ship. Sold locally at Classic Toys. Ages 3+. $24.99. 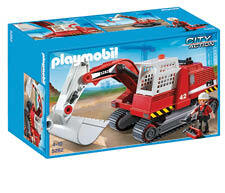 For local retailers, visit playmobil.us. 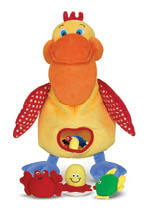 This cuddly plush pelican has an empty belly...and a big appetite for fun! Ages 9 months+. $24.99. 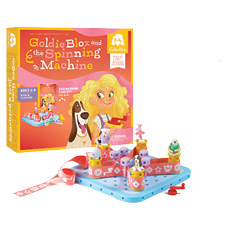 For local retailers, visit melissaanddoug.com. 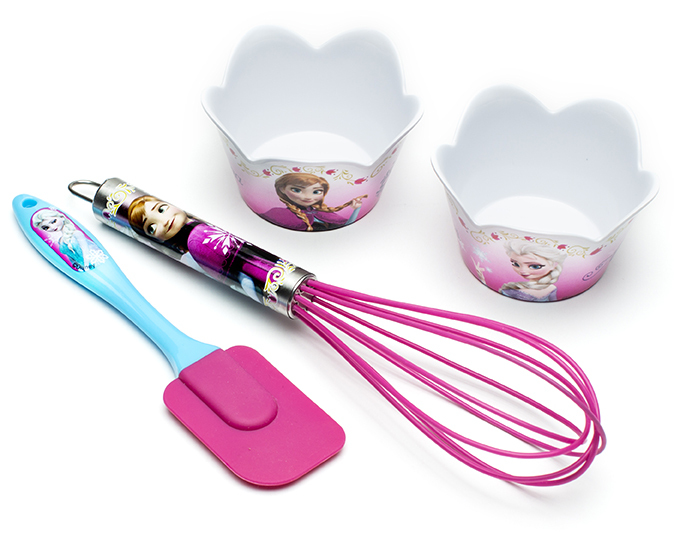 Featuring characters from hit movies like Frozen and Star Wars, these functional kitchen tools are sized to fit the smaller hands of your little chefs. Ages 4+. $26.99-$29.99. zak.com. 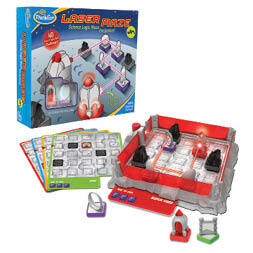 A younger version of the award-winning game, players must transport the laser beam to the rockets so they can safely return to Earth. Ages 6+. $30. For local retailers, visit thinkfun.com. 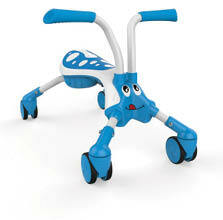 This innovative four-wheeled ride-on with four bug-like characters to choose from allows toddlers to easily move backwards, forwards and even sideways while developing their pushing and steering skills. Ages 1+. $30. quicksmartgo.com. Explore the cosmos or simply your own backyard. 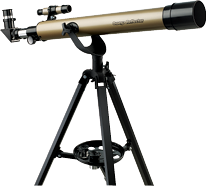 This telescope offers children a glimpse into both. Sold locally at Classic Toys. Grades 3+. $129.99. educationalinsights.com. 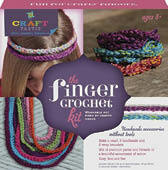 Use only your fingers to crochet posh, pretty and perfect fashions out of quality yarns and threads. Ages 8+. $14.99. For local retailers, visit annwilliamsgroup.com. 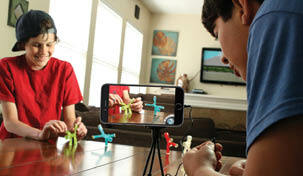 Shape your child’s imagination into endless possibilities with Stikbot, the world’s first social media sharing toy. Ages 7+. $4.99-$9.99. For local retailers, visit stikbot.toys. Little hands grow strong and nimble as children hammer, twist, turn and learn. Ages 1+ $39.99. For local retailers, visit intplay.com. Kick start your little inventor’s S.T.E.M. 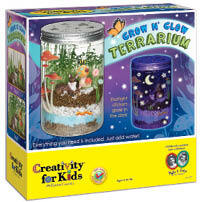 interests with these intrigue-packed, reasonably priced, science-themed project kits and crafts. Sold locally at Classic Toys, Beemun’s Variety and True Value. Ages 8+. $14.99-$24.99. thamesandkosmos.com. Your child will have hours of fun sifting through debris, scooping up construction materials and maneuvering over even the roughest terrain. Sold locally at Classic Toys. Ages 3+. Around $49. playmobil.com. Your child’s next puppet performance will be ‘best in show’ with this incredibly life-like dog puppet. Available at local retailers including Classic Toys. Ages 3+. $49.99. folkmanis.com. Get kids amped about chores early on with this colorful, six-piece set that includes a mop, broom and more. Ages 3+. $29.99. For local retailers, visit melissaandoug.com. Feel the fun! Pull it, shape it and mold it to create incredible sand art. Kinetic Sand sticks to itself and not to kids, so it’s easy to clean up and store. Ages 3+. $8 & up. 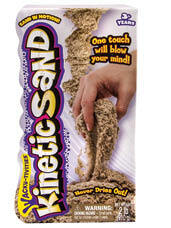 For a list of local retailers, visit kineticsand.com. 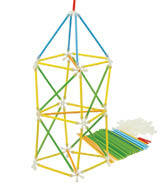 One dimension quickly turns into many with this simple building kit made of bamboo. Sold locally at Classic Toys. Ages 4+. $19.99. 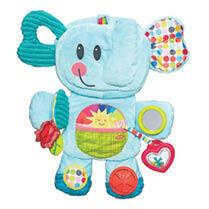 hapetoys.com. 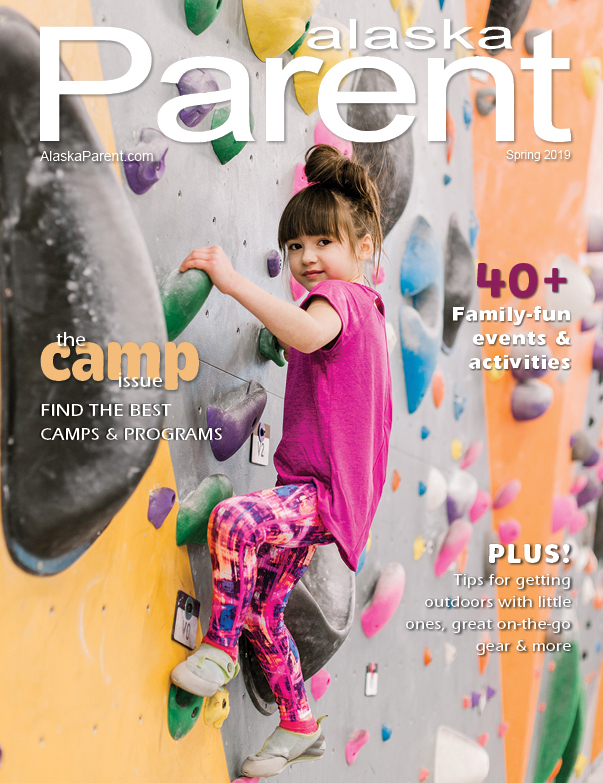 Crafty kids get hands on with felting, doll making, jewelry inventing and more. Each kit it hand-assembled with natural materials so no two are alike. Ages 8+. $22-$29. 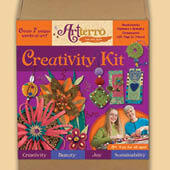 For local retailers, visit artterro.com. Swiss-designed just for pre-schoolers, this scooter comes in loads of colors and provides hours of fun and exercise. 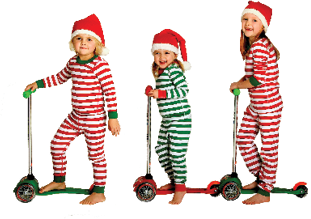 Ages 3-5 (options for other ages also available). $79-$114.99. microkickboard.com. Designed to give kids a positive introduction to robotics, these small, electronic creatures will slither, crawl and squirm their way into your child’s heart. Ages 8+. $10-$25. hexbug.com. This super soft, portable elephant that doubles as a bag is the perfect companion for little ones. Ages 3 months+. $24.99. For local retailers, visit hasbro.com. 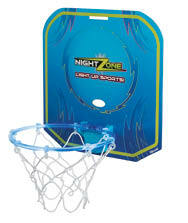 Practice nighttime dunks indoors with this light-up hoop and ball set. Ages 6+. $19.99. 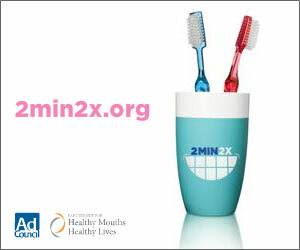 For local retailers, visit toysmith.com.